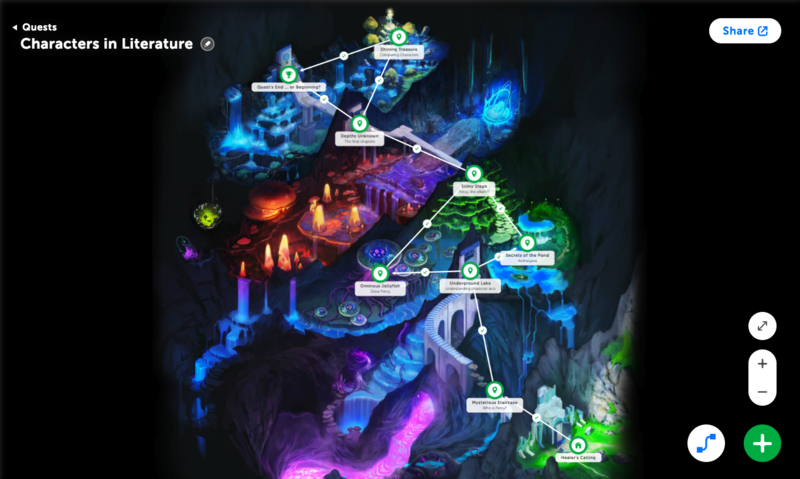 Classcraft is an Engagement Management System (EMS) that uses the cultural phenomenon of video games to help educators drive measurable improvements across academic performance, non-cognitive skills development, and school social climate. By blending students’ physical and virtual learning, the program reframes their progress in school as a game they play together throughout the year. The ecosystem of tools integrates all aspects of the classroom, from gamified personalized learning to formative assessment and classroom management. The game mechanics encourage students help one another, stay on task, and take an active stance against bullying. This creates a more fun, empathetic classroom culture where students are deeply engaged. Systemically, Classcraft addresses engagement by connecting real-life interventions with engagement data from existing content and platforms. The result is a positive impact on individuals and educational outcomes including school climate, social emotional learning, academic performance, and attendance. School leaders gain greater visibility into the classroom, helping them gauge the effectiveness of interventions and make better-informed, data-driven decisions. Classcraft is used by more than 5 million students and teachers worldwide in 165 countries and is available in 11 languages. 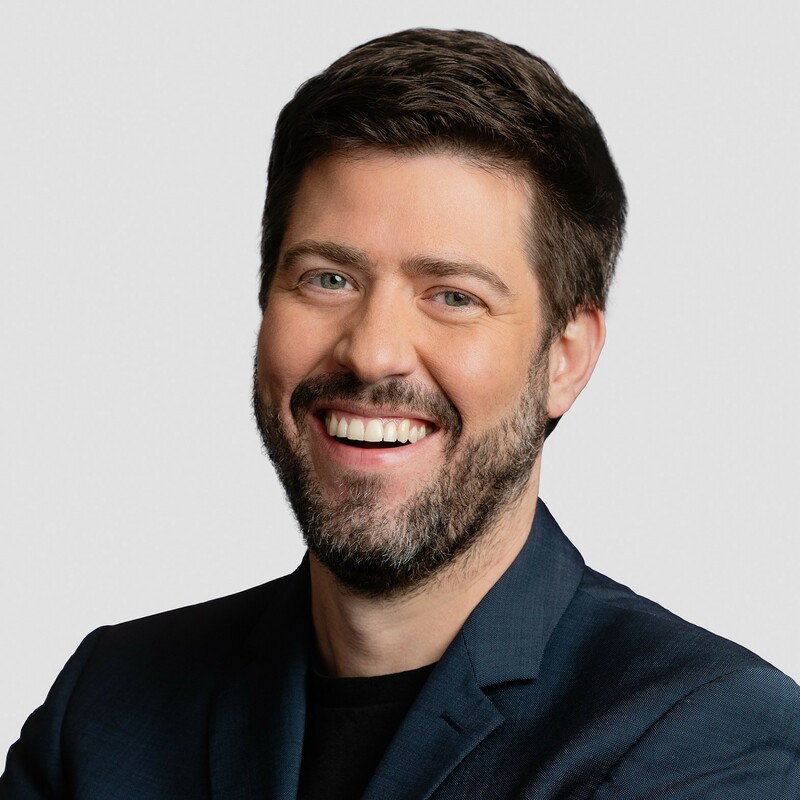 Shawn Young (Co-Founder & CEO at Classcraft) has been an Unreasonable Fellow since March 2019 after participating in Unreasonable FUTURE 2019. View select job openings for Classcraft below and check for more open jobs on their careers page. Sales Representative We’re a great team looking for a someone with a solid sales background to join us. 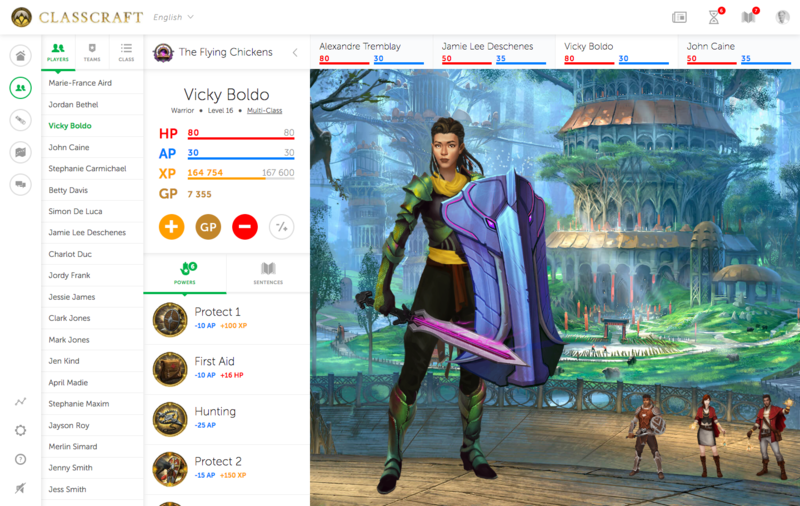 This is a unique opportunity for the right individual to bring Classcraft to the US school and district marketplace. Qualified candidates should have a proven track record in business to business or institutional sales. We’re all very self driven positive people and as a result, we’re seeking someone who’s equally down to give themselves to their work and excited to tackle challenges head on.